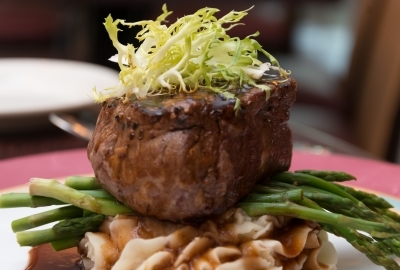 Our sister resort is just 9 blocks away and has everything you could want to eat and to drink. 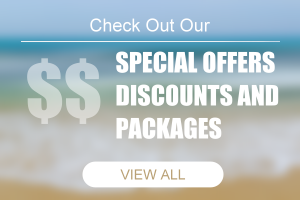 The Mariner Inn is located on the ocean side of Bay Avenue, 2 1/2 short blocks from the beach with only two small side sreets to cross. 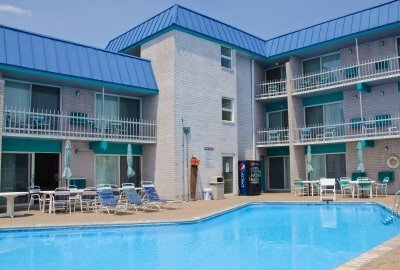 Convenience stores, lunch stops and restaurants are all within walking distance. 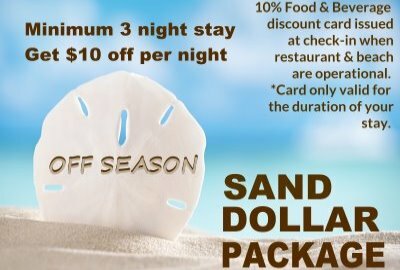 Inquire about our Package Plans and "Sand Dollar" purchases for discounts at our Spray Beach Inn Restaurant nine blocks from the Mariner Inn. 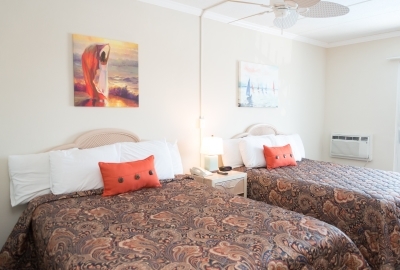 Discover affordable rates paired with the right amenities here at Mariner Inn.